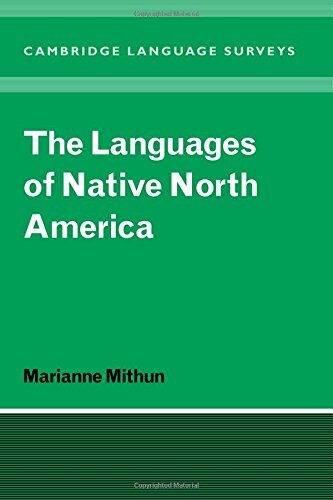 This book is a comprehensive and authoritative survey of the native North American languages. These several hundred languages show tremendous genetic and typological diversity, and offer numerous challenges to current linguistic theory. The book includes an overview of their special characteristics, descriptions of special styles, a catalog of the languages that details their locations, genetic affiliations, number of speakers, and major structural features, and lists published material on them.